in a provincial town’s public library. The days have been grey. from the rain and the cold. But he is not sleeping. 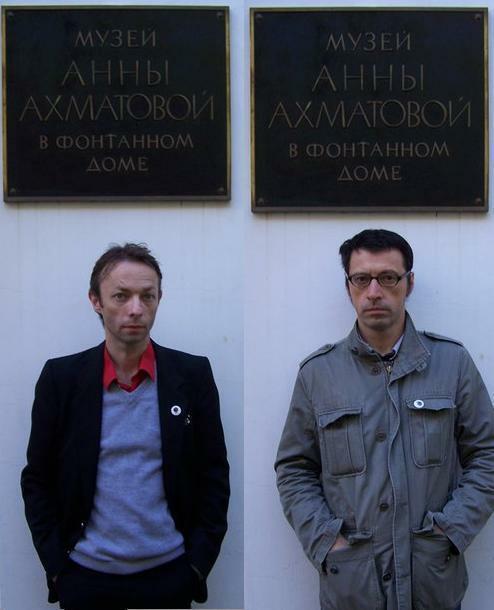 Olivier Deprez is a founding member of the influential avant-garde comic collective of Fremok. His books include Le Chateau and Lenin Kino. He has exhibited his work from Cuba to China and all points in between. 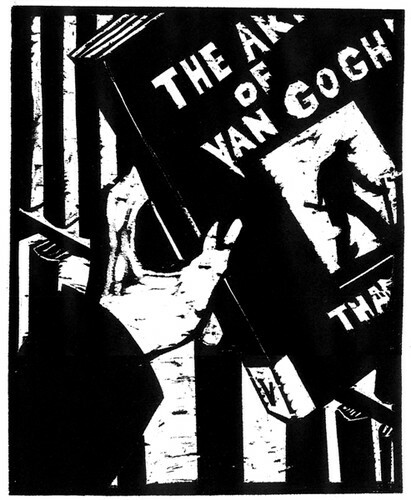 A collection of his wood engravings have been acquired by Yale University. He lives in the South of France. Miles O’Shea’s work, notably with Oliver Deprez and Pieter De Buysser, has been seen throughout Europe. A performance piece with artist Orla Barry was recently shown at Tate Modern UK and The Museum of Modern Art in Dublin. His debut novel is to be published in Spring 2014. He lives in Bruxelles, Belgium. The two have worked together since 2006 in English and French and sometimes in neither. There is a Black Book Black retrospective to be held in 2014 at the Centre de la Gravure et de l’Image imprimée in Belgium.